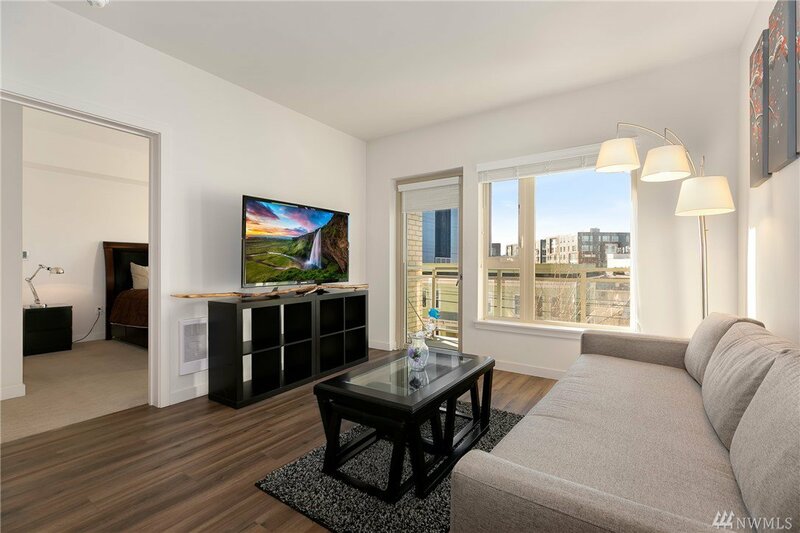 Condo City living never looked better! 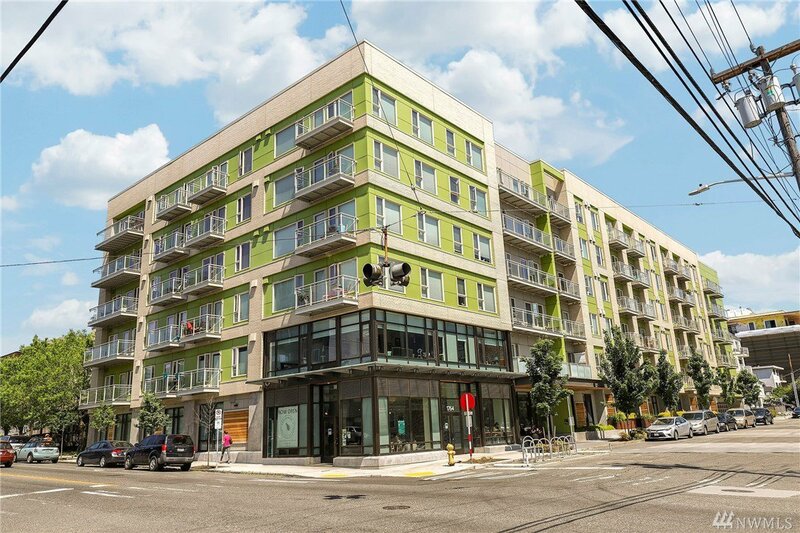 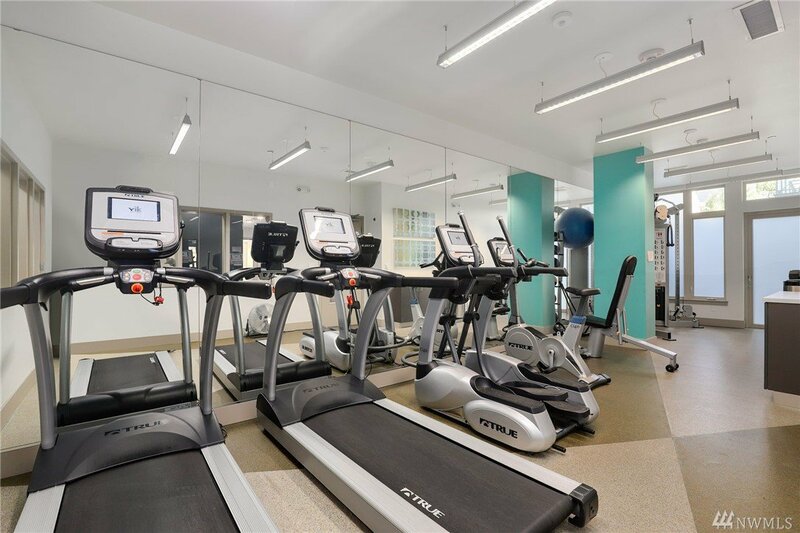 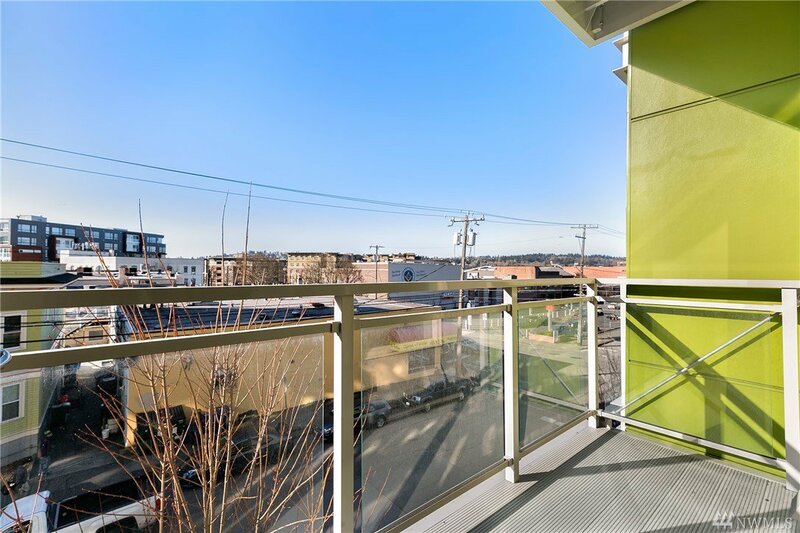 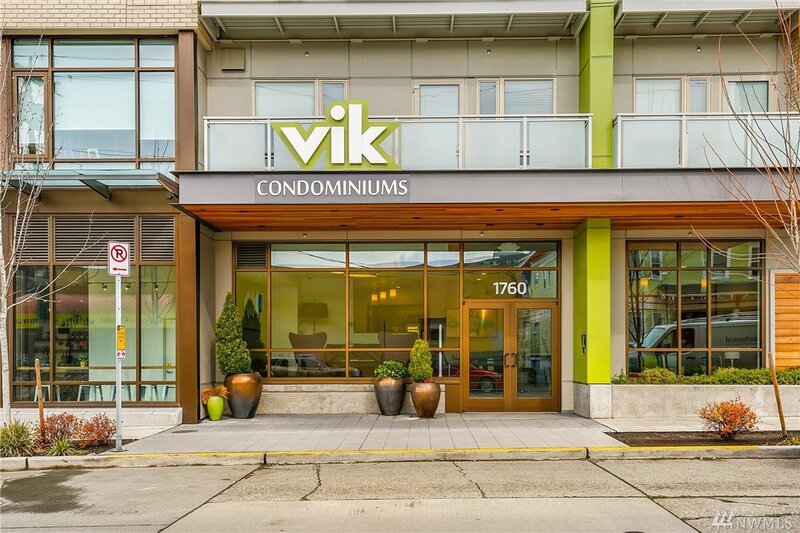 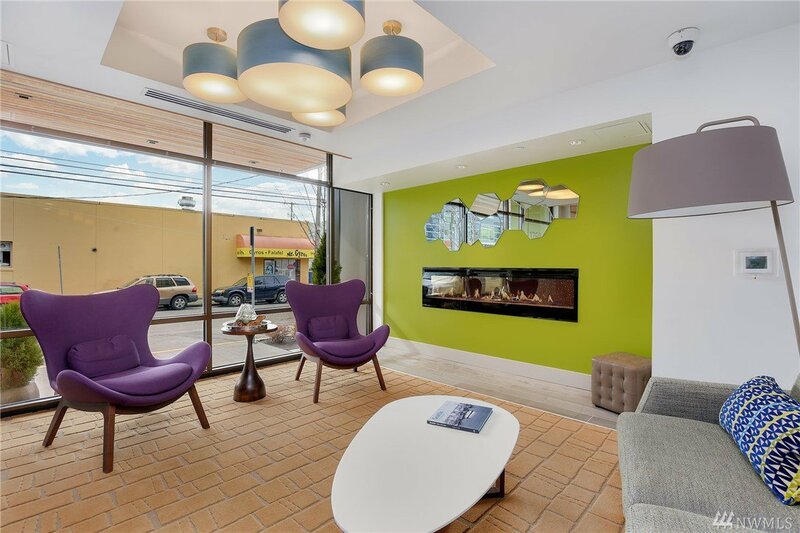 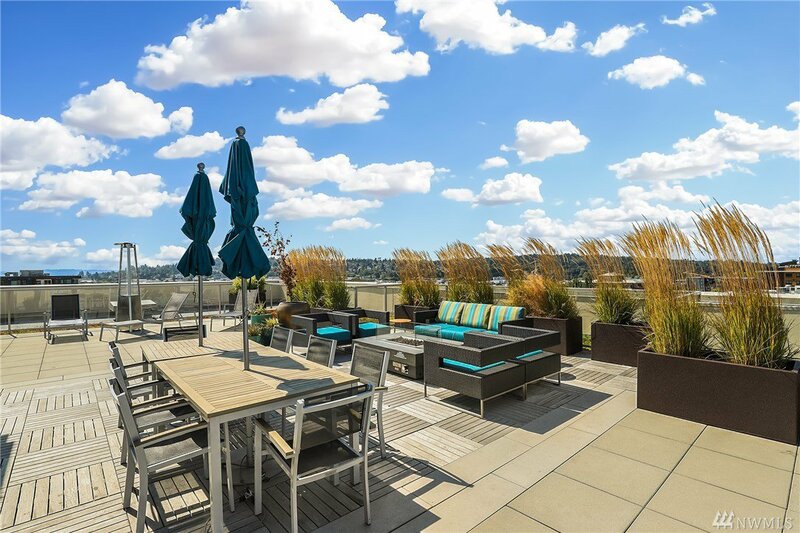 VIK condos in heart of Ballard offers panoramic views from rooftop deck, fitness center, dog run, lobby entry w/concierge, secured building steps to abundance of cafes, shops, restaurants, parks. 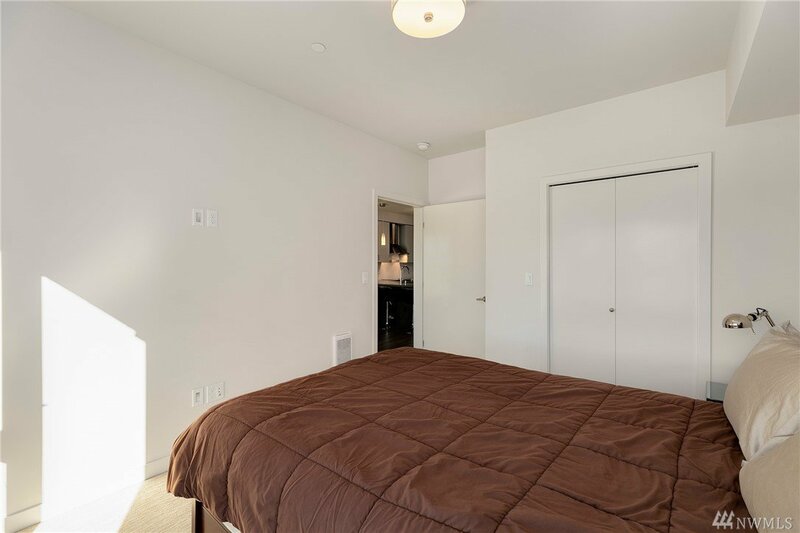 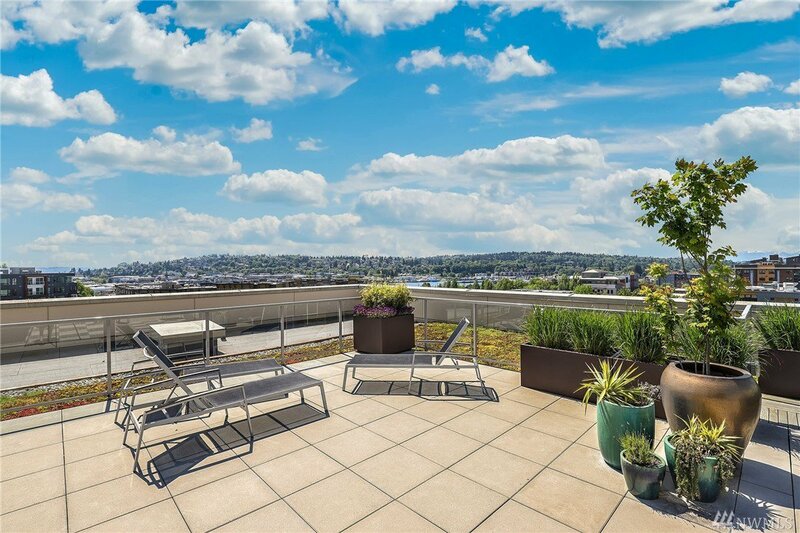 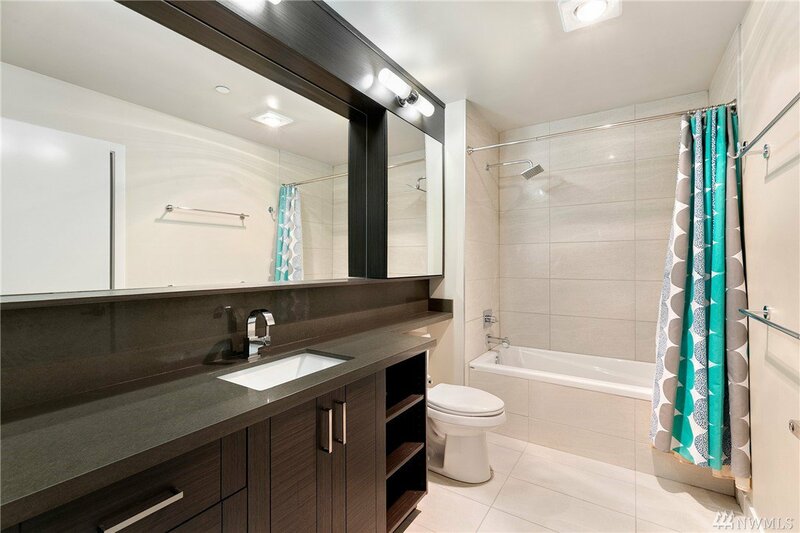 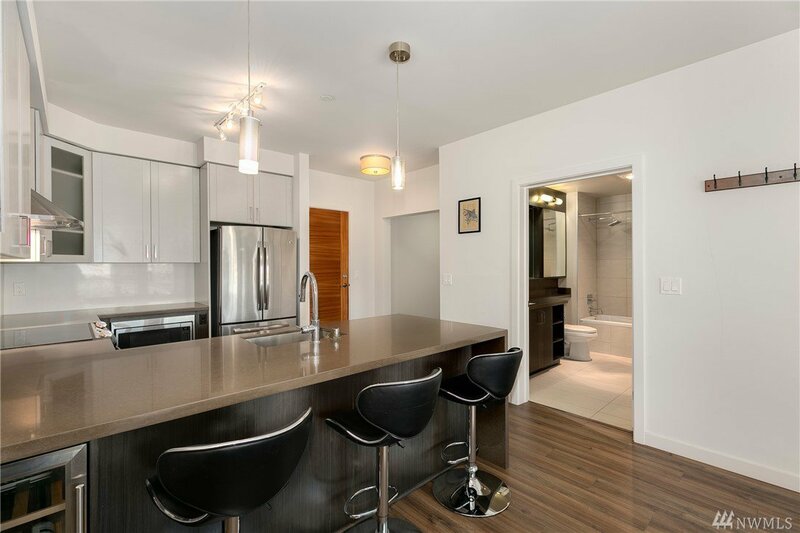 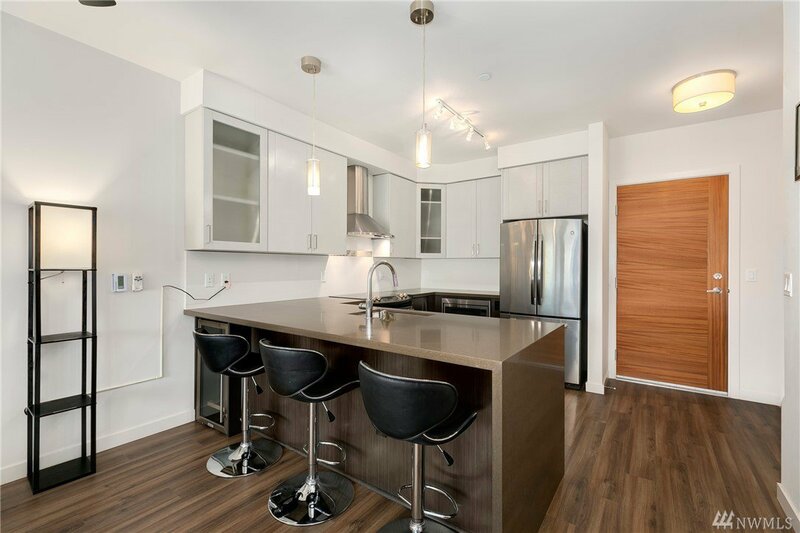 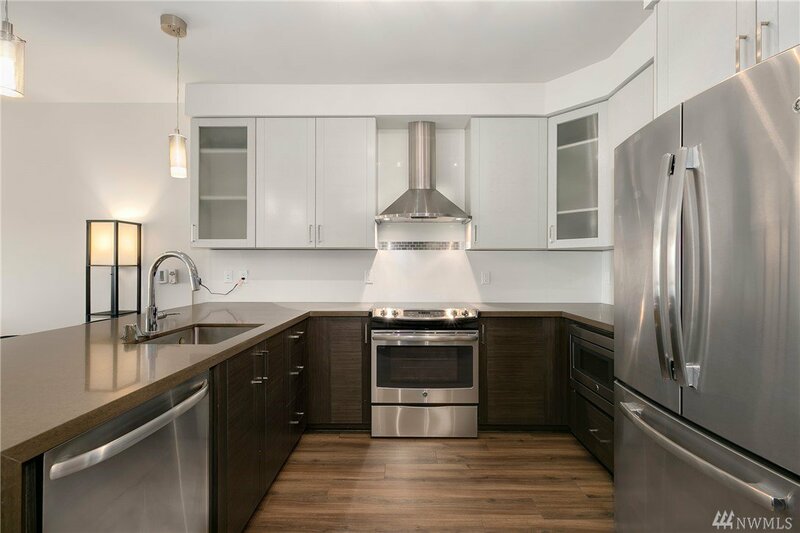 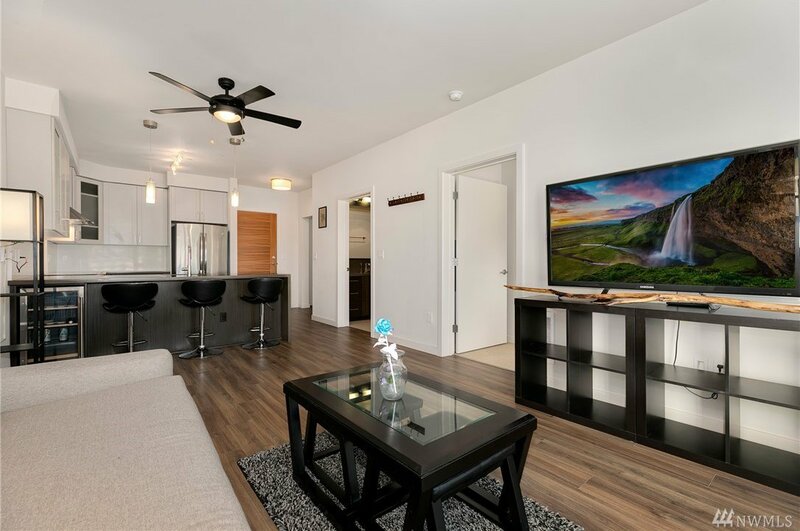 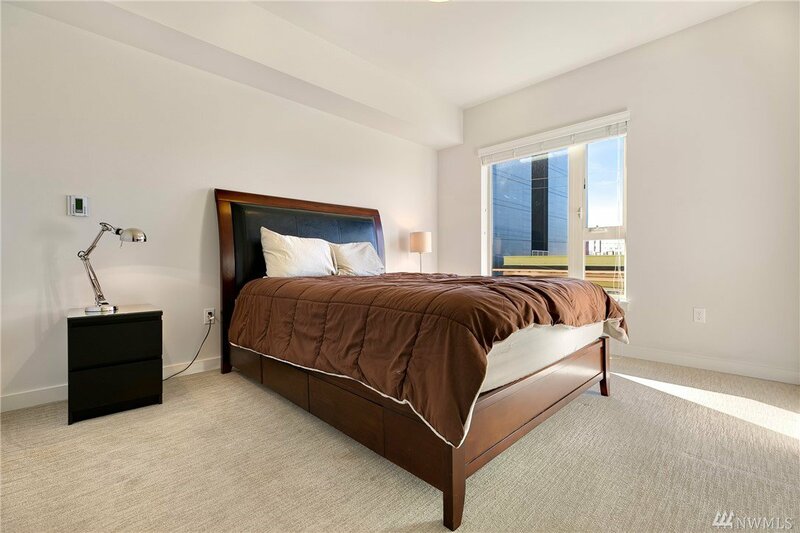 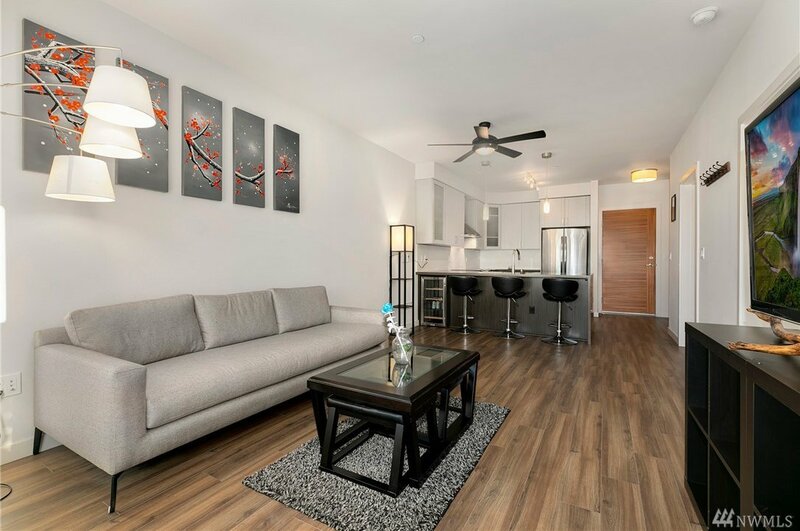 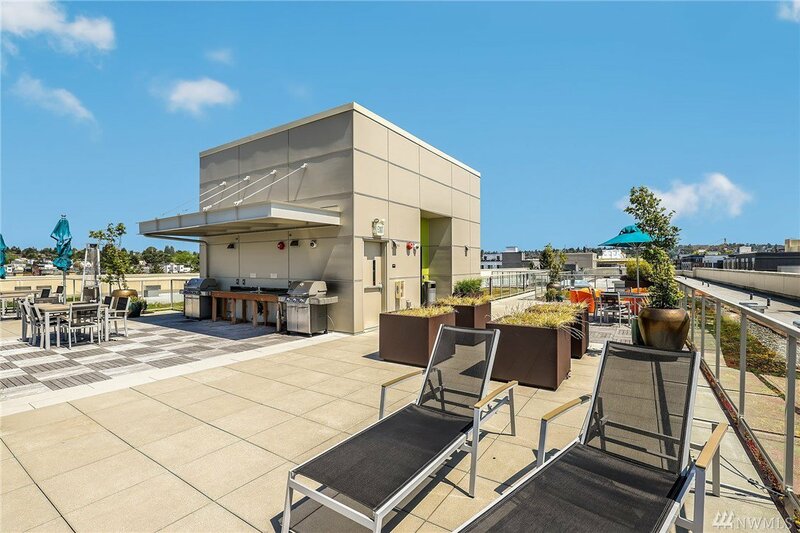 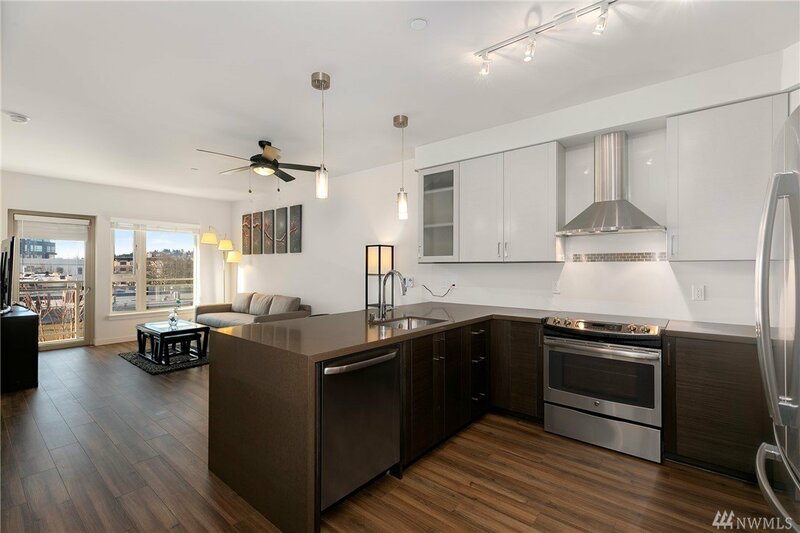 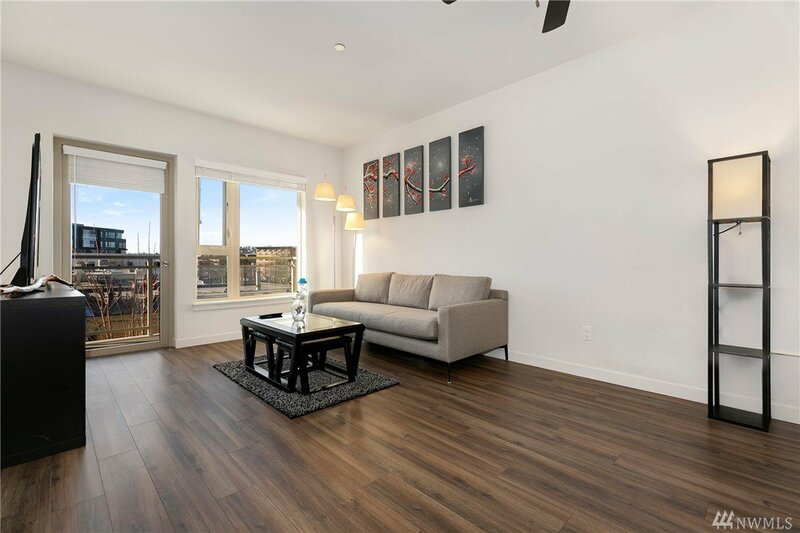 Spacious 1bed+den offers space for play/work/additional storage & features custom wood veneer cabinets, SS appliances, wine fridge, quartz slab counters, backsplash w/SS accent tiles, in unit W/D, private balcony w/territorial views. 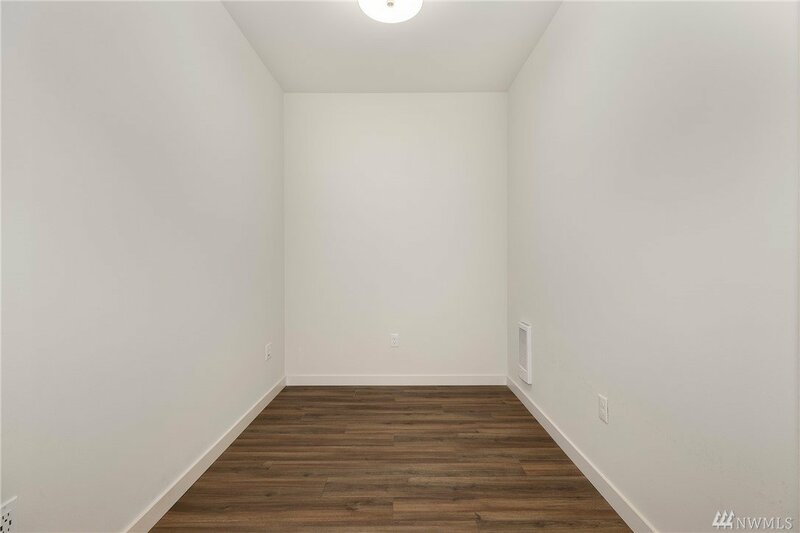 1 parking spot, no rental cap.